Words Out Loud strikes a light ‘in the winter dark’ at Babushka lounge in Ballarat on Thursday, August 17, 7–9pm, for its next session of spoken word! Writers, readers, poets — all word lovin’ folks with a hankering to share the love are invited along, with five-minute open mic spots on offer. You won’t find a friendlier venue. As always, performers are encouraged to take the theme and run with it for their five-minute slots — or ignore it altogether! Minvera will be broadcast stories by local Ballarat writers on the 10th, 17th and 24th of March from 8–9pm at the Titanic bandstand and along the 200 block of Sturt St, Ballarat. 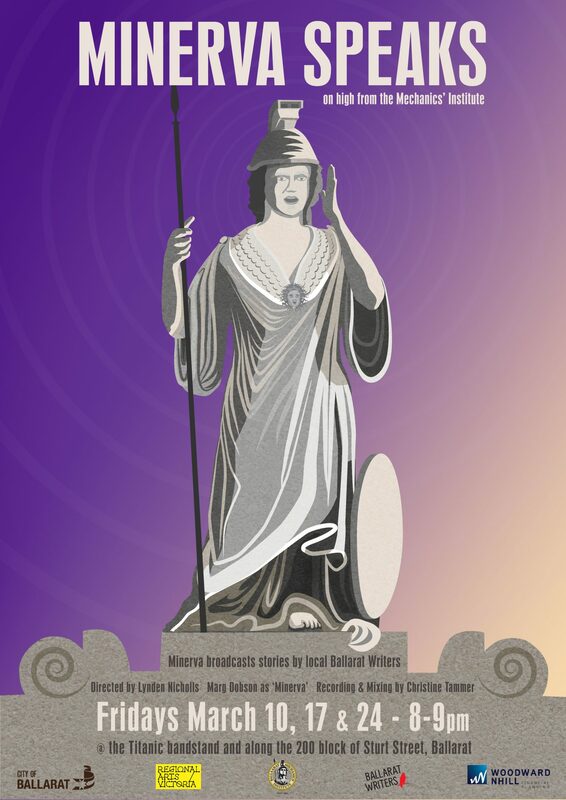 Support your fellow Ballarat writers and bear witness as the Goddess speaks. 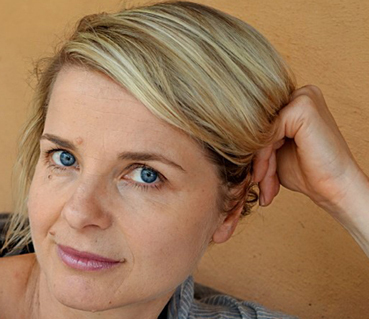 Sofie Laguna, author of more than 20 books for children, will run this workshop in Ballarat. Focus on technical aspects of writing, including voice, character, plot, structure and content, as well as the publishing side of the business. Learn how to discover and use an authentic child’s voice in various forms of children’s writing: picture books, junior novels and novels. Find out how knowing your characters well will solve problems related to plot, rhythm and structure. Presented in association with Writers Victoria. Supported by the Grace Marion Wilson Trust. Cost: Member of Writers Victoria or Ballarat Writers: $80; Concession Member of Writers Victoria or Ballarat Writers: $70; Non-Member: $120.